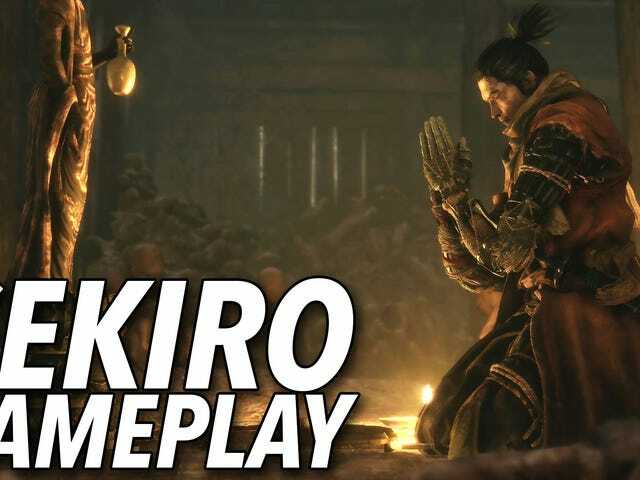 Today on Highlight Reel we have big dudes with bells, complex claymore kills in Rainbow Six Siege, Sekiro stealth, Blade & Sorcery chokeslams, and much more! Something Stylish happen to you in Devil May Cry 5? 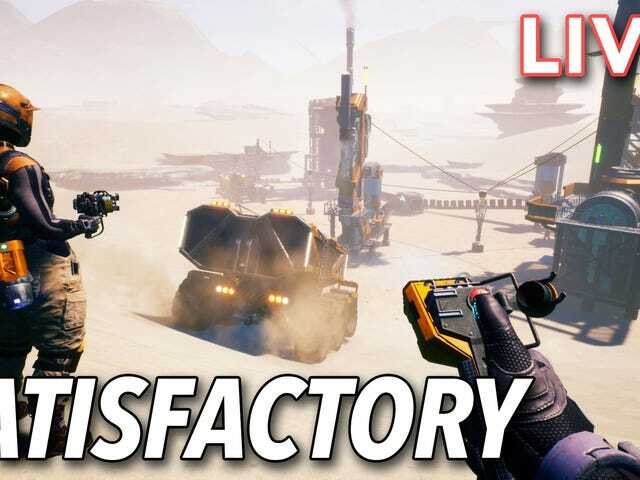 Capture a fantastic Apex Legends moment? Something funny happen in Metro Exodus or Far Cry New Dawn? We wanna see it! 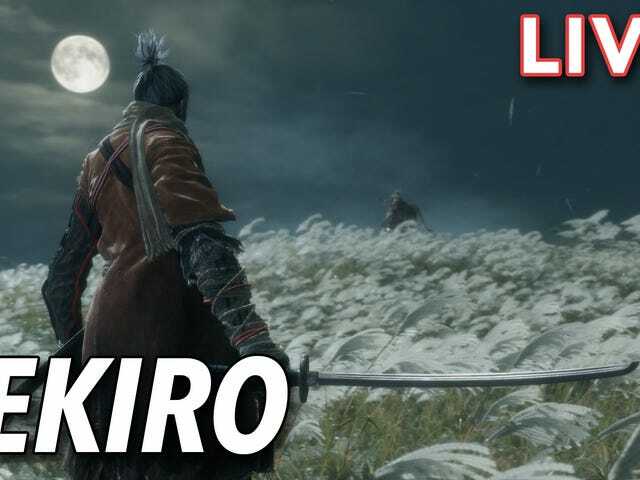 Send your impressive or funny game clips to Highlightreel@kotaku.com and we could feature it on our show. 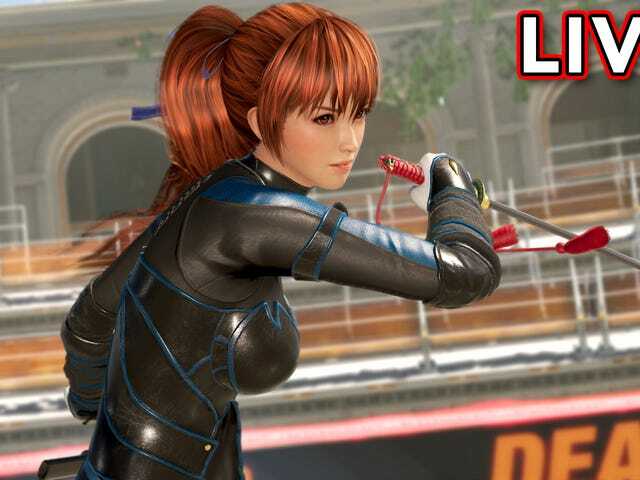 Tim and Heather are streaming Dead or Alive 6 over at our Twitch channel. Join us in the chat!